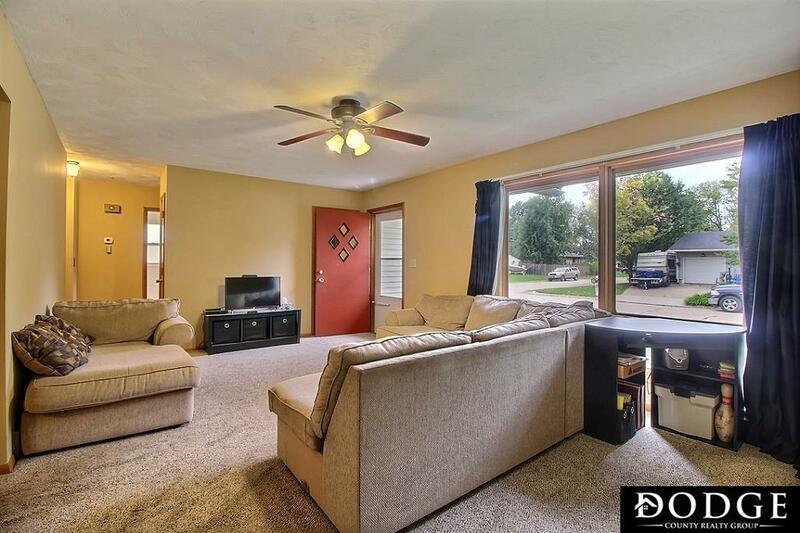 This immaculate 3 bedroom/2 bath ranch (with heated garage) has everything you've been looking for from beautiful hardwood floors and a cozy living area to its spacious backyard that features a covered patio which is the perfect spot to entertain your family and friends. Downstairs, you'll find both a spacious family room and recreational room, in addition to a laundry area and storage room. With all of the features and updates, this home won't last long so schedule your showing today! Listing provided courtesy of Dodge County Realty Group.